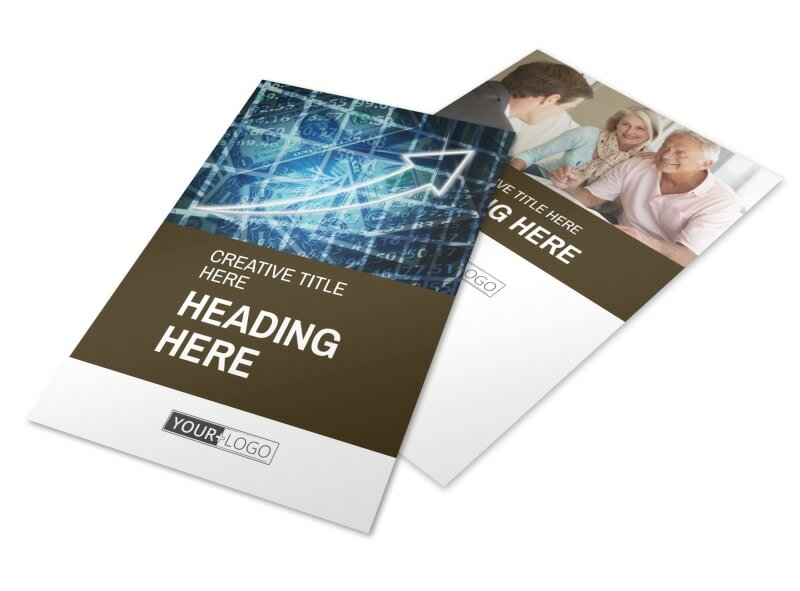 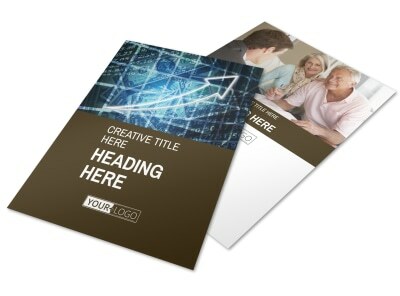 Customize our Financial Consultant Services Flyer Template and more! 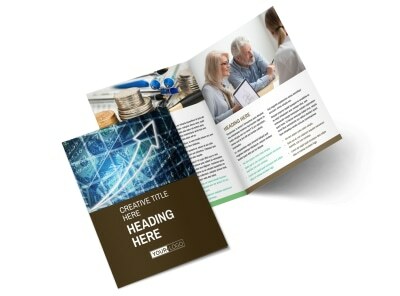 Expand your client list with the help of customized financial consultant services flyers detailing your estate, tax, or retirement planning services. 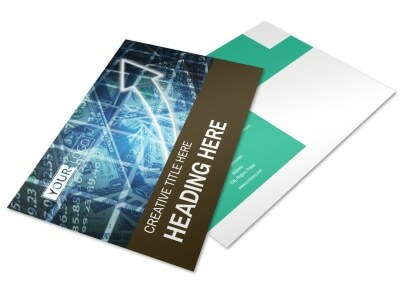 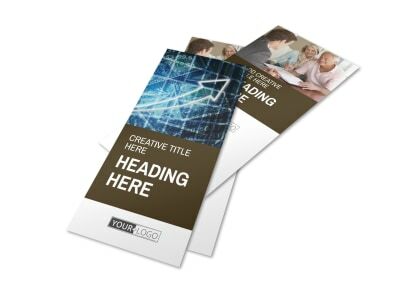 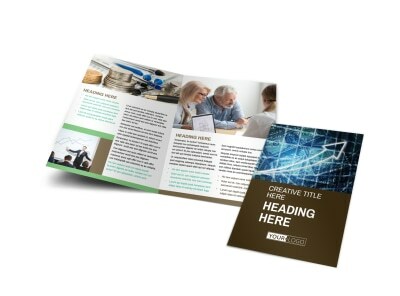 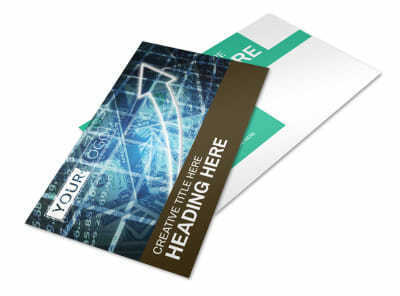 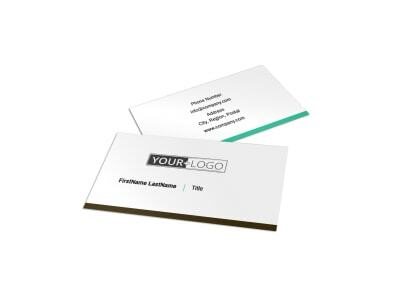 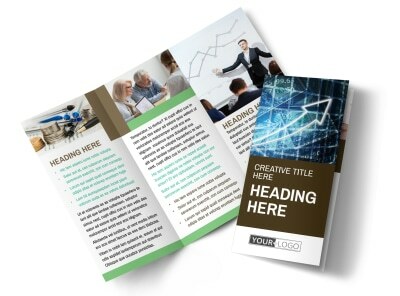 Our templates are 100-percent customizable with your text, photos, graphics, and other elements, and you can opt to print your finished design in-house for instant access and marketing.